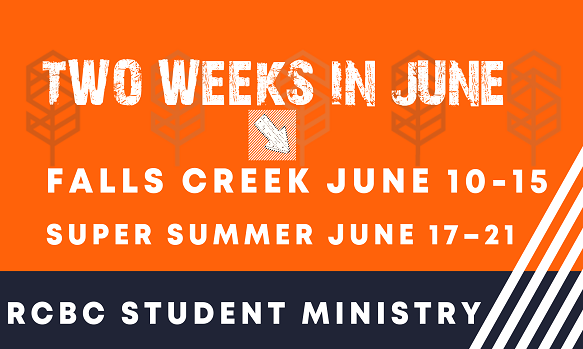 Rock Creek wants to take the ministry of Jesus Christ into our community and around the world. We want to accomplish this through hands-on local, national and international mission service opportunities. 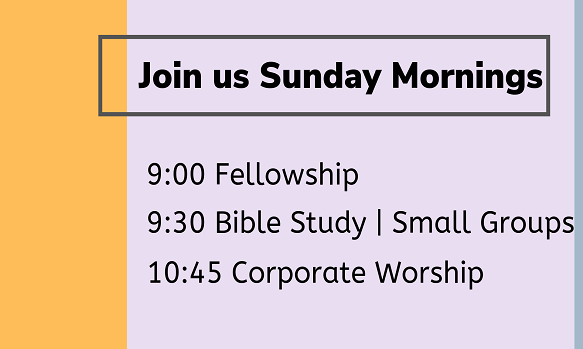 Bible Study/Small Groups/Sunday School is available for everyone. We offer graded classes for children and youth. Our adult classes are set up according to age, gender and/or marital status. 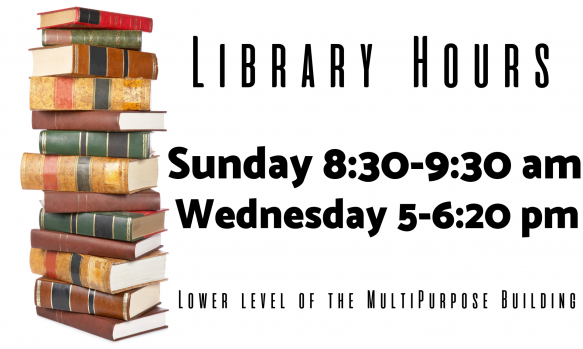 Join us for times of study and fellowship. Our Youth Group is a powerhouse of young men and women seeking to serve the Lord. Our Senior Adults are a vibrant group that loves to be involved in all aspects of church life, and they enjoy fellowship. 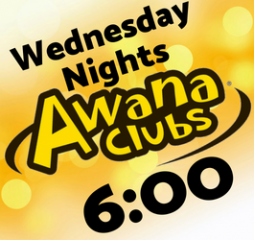 They meet the 3rd Friday of each month for 56+, a night of food and fellowship in the multi-purpose building. F.A.I.T.H. Riders, our Motorcycle Ministry, rides to lunch the first Sunday of every month. Rock Creek's Hispanic Mission meets each Sunday in our Multi-Purpose Building. 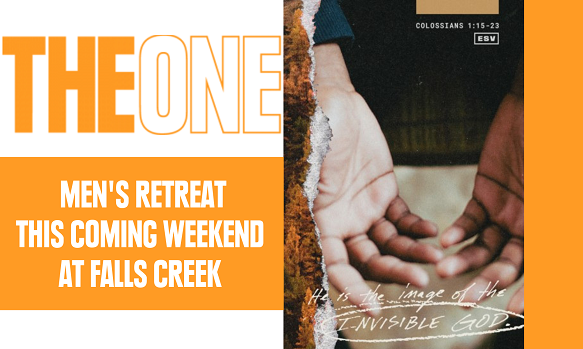 Bible Study is at 9:30 and Worship at 10:45. They also meet each Friday evening at 7PM in the West Education Building. We have a place for everyone! Please come join us as we Exalt the Savior, Equip the Saints and Evangelize the world. Home Study Groups meet at member's homes. This semester's studies include Randy Alcorn's book titled "Treasure" and a study on 1st, 2nd and 3rd John. Call the church office, 273-7508, for locations of the homes involved. Come join us for breakfast or just a cup of coffee. 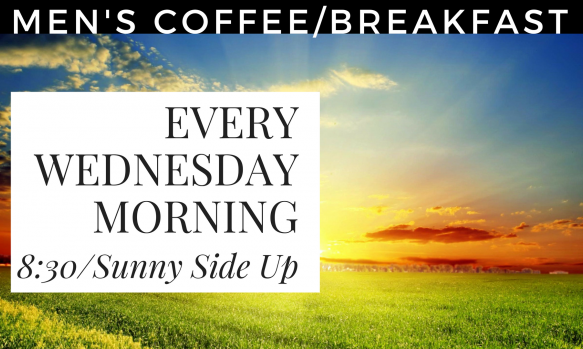 Sunny Side Up, 426 N Broadway Ave, Shawnee. 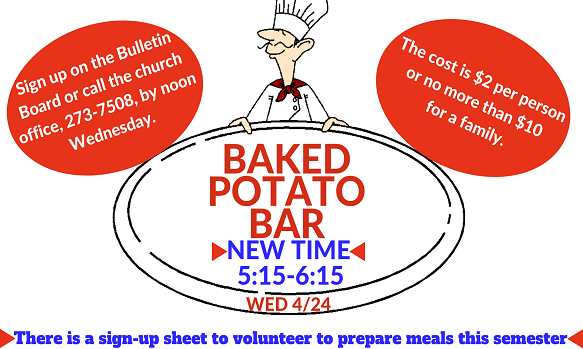 Sign up on the Bulletin Board or call the church office, 273-7508, by noon Wednesday. the cost is $2 per person or no more than $10 for a family.